Iridite NCP, Alocrom 1000 / 1200 and Alodine are very versatile surface treatments used on aluminium. They provide a base for painting without the need for an etch primer and allows bonding. 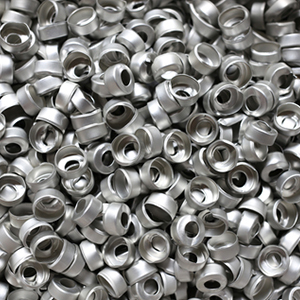 Chromate conversion increases the corrosion resistance while still preserving electrical conductivity unlike the anodising process.